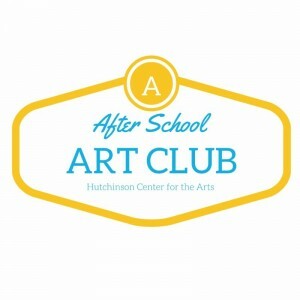 After School Art Club allows kids to experience the creative process and the joy of art making in a collaborative and welcoming studio environment. 2 identical sections of this course. Enroll your child in one section only. Each section of STOP! Animation is limited to 8 students. Over three class sessions students will work in pairs to create stop animation film shorts using iPads. Final product will be available for viewing online. Kids will combine drawing, text and 3d props to write, direct and produce their very own film short. A great class for young writers, movie buffs, and those who love to draw and build. iPads and all materials provided. We request no personal tablets be brought to class. The ipads for this course were purchased through an equipment grant from the Southwest Minnesota Arts Council. This activity is made possible by the voters of Minnesota through a grant from the SW MN Arts Council, thanks to a legislative appropriation from the the arts and cultural heritage fund. 2 identical sections of this course. Enroll your child in one section only. Each section of Inked Up is limited to 12 students. Explore the world of printmaking in three class sessions. Students will make their own linocuts, calligraphy plates, and have the chance to print on a real press. This is a great class for kids who love to draw and paint or are looking to expand their arts experiences. Scholarships available, contact HCA for more information. Course fee includes all materials and a snack. 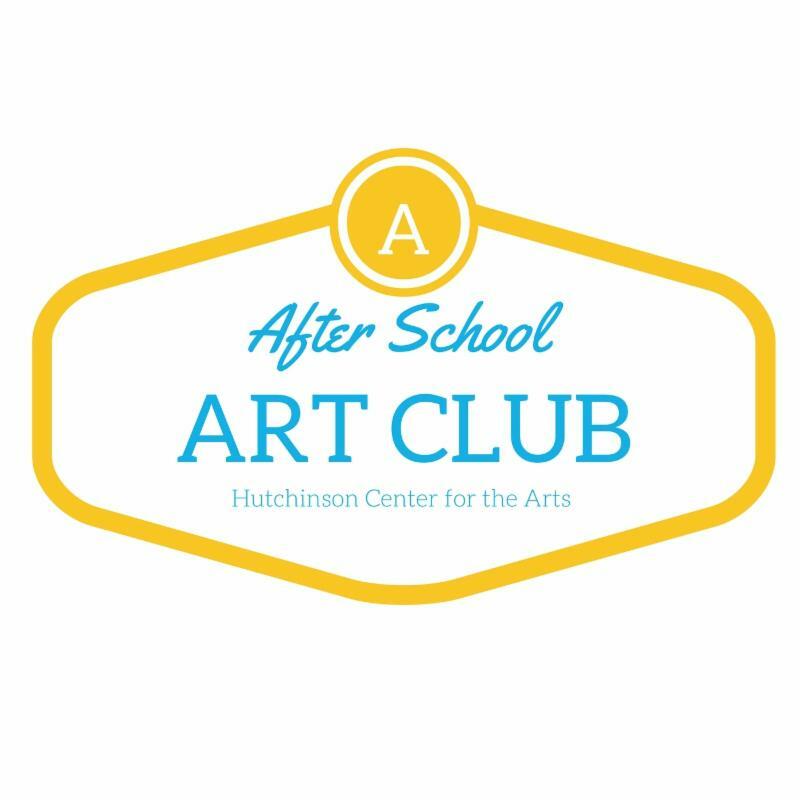 Students attending from Park Elementary School will be safely escorted by HCA staff from school to the Art Center.